Welcome back to Class 3's page. We have many exciting learning opportunities planned for this long term. Here are a few details to enlighten you and allow you to support your child at home. Please aim to listen to your child read on a daily basis. We have continued our daily Reading For Meaning sessions with a mixture of themed poems and play-scripts, most recently the Angel of Nitshill Road by Ann Fine. We have written play-scripts based on an urgent message being delivered to a castle, and have linked our PSHE work by writing an anti-bullying script linked to a school bus stop. Our castles work will still be used as a springboard for newspaper and non-chronological reports on life in a castle. We also created comic book stories to illustrate themes encountered in anti-bullying week. See some of the action in the attached gallery. Our focus on electricity has come to an end, and we are now focusing on sound:how it is made through vibrations, how sound travels and how the pitch and volume can be altered. The classroom is not the quietest of places with drums, boom-whackers and cymbals all being investigated at once! 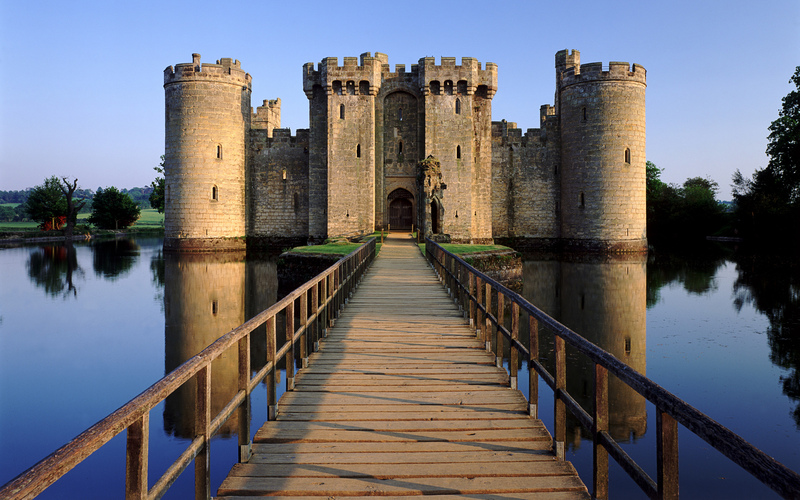 Our main focus on Castles has looked at daily life, defenses, jobs and the Norman invasion in 1066. Our class assembly was a great success - thanks to all who attended. In RE this term, we will be asking What does it mean to be a Christian in Britain today? We have looked at aspects of worship at home and in church, as well as the vital role that music and singing play. Tuesday and Thursday– Our dance sessions have concentrated on different structures to combine movements and motifs, whilst our Thursday outdoor lessons have focused on ball retention and defense in football. Please can pupils bring warmer layered clothing such as sweatshirts and tracksuits as the weather gets colder, as well as sturdy trainers rather than black daps/plimsols.